Building on successful growth generated around the turn of the century, Deutsche Post DHL has continually innovated customer delivery and service by grasping technological advances and pursuing outstanding levels of project management. The firm’s supply chain management system, for which it is well known, is among the finest in the world. 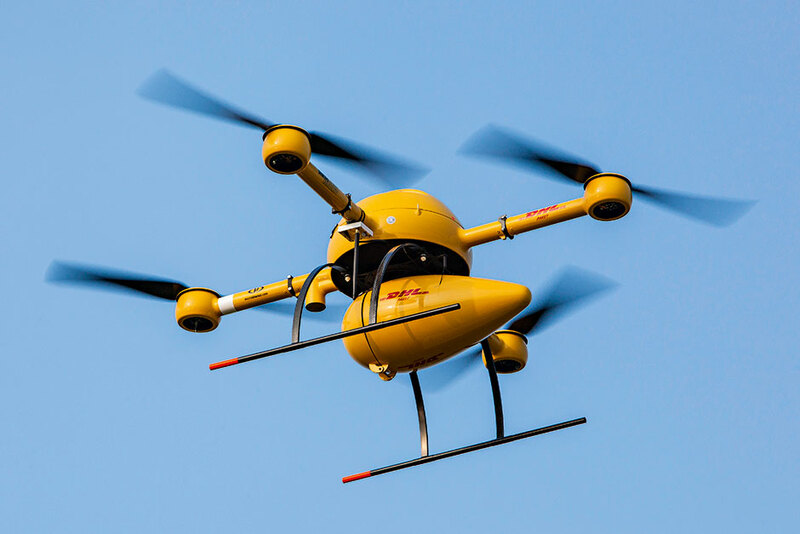 In 2014, DHL went as far as to trial drone aircraft (pictured), ultimately with a view to transporting medicine to remote areas lacking the relevant infrastructure for more demanding forms of transport. As the world’s largest transportation company, DHL delivers globally, with close to half a million employees around the world.